Von 10m bis über 50m auf Mallorca oder in ganz Europa - Wir finden für Sie die Yacht, die Sie suchen. 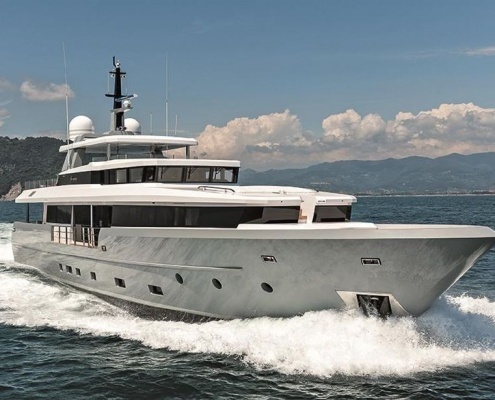 The second-hand market for yachts has recovered significantly in the past years and the demand for yachts in good conditions is rising. 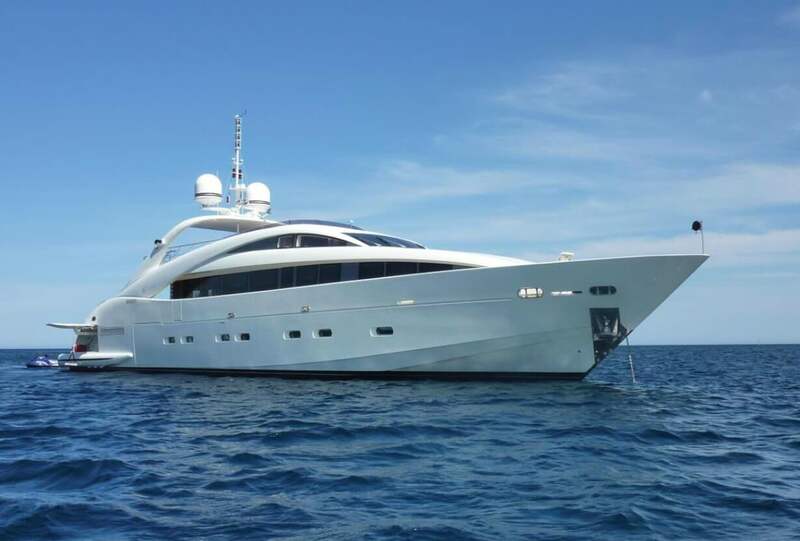 Especially on Majorca with its countless ports the offer of interesting yachts is very high. You can buy yachts from less then 10m up to over 50m and everything else for the entire process, the Service and the experts can be found on the island. New yachts are among the most popular status symbols. 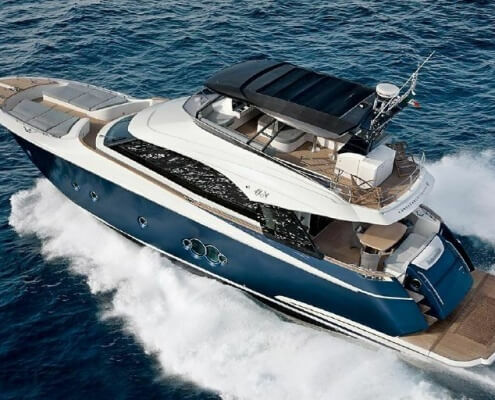 Our portfolio ranges from classic motor yachts with GRP, steel and aluminum superstructure or pure aluminum construction from different brands all over the world, like Sunseeker, Pricess, Azimut, Fairline, Riva, Frauscher and much more. 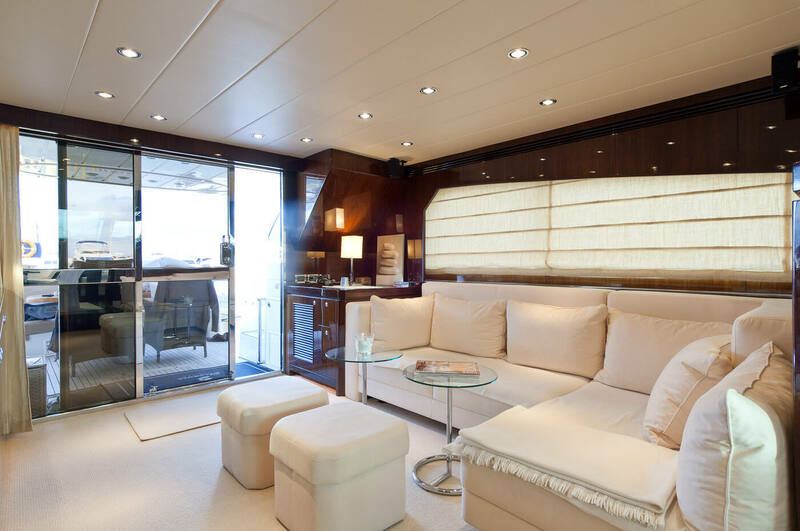 And in collaboration with renowned brokers on the island and in Europe, we can also offer other yachts. 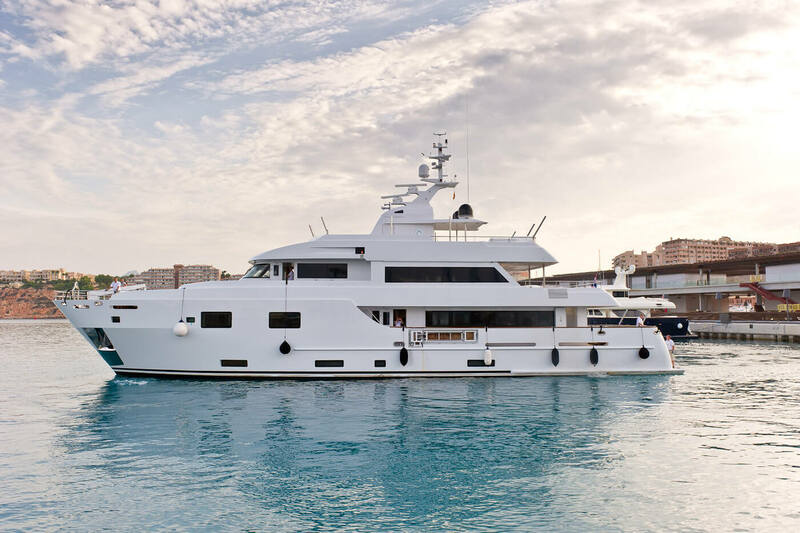 Mallorca as linchpin in the Mediterranean Sea has become the hotspot for yacht lovers and owners. 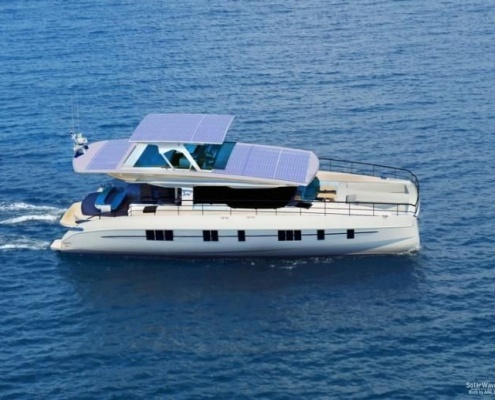 Numerous ports for large and small yachts, for sailing boats and motor yachts. For each there is the adequate mooring and the right yacht. The top harbors count as usual Puerto Portals, Port Adriano, Port d’Andratx and Palma de Mallorca. However, other ports are coming in: Port Soller, Port Alcudia, etc. What’s in it for you, if you have purchased a cheap yacht, but you aren’t really happy with it due to so many problems. From the expert opinion before buying, the first small repairs or refit after purchase. All this needs trustful partner who qualitatively and professionally know their craft and you are conscientiously aside. Our many years of experience in the yacht business of more than 10 years on the island of Mallorca, we can separate the wheat from the chaff for us and our customers. Today we can confidently say that our partner network meets all the criteria to satisfy our customers. Small repairs, bigger refits and also the annual service and the annual antifouling must be well planned and professionally implemented, so that you have continuous fun of your yacht. Our partner in the service are among the best on the island – if not the best on the island. So count punctuality with the implementation, flexibility in design and secrecy in relevant customers on the basic virtues. If you are buying an yacht, you also have to search for a suitable mooring. Or if you came to Majorca from another region and you don’t know which port could be the right one for you. Our experience on the island and the recommendations of our clients help us to find the perfect port for you and also the suitable mooring. Not everyone has the time and the muse to cross his yacht or boat from Majorca to the mainland or to another destination. Our captains with their experience pertain to the most trusted in their sector and they are booked from different brokers and yacht companies to realize crossings. Its fast to cross Europe by plane, but by yacht many days went by. We recommend all our clients to carry out an expertise before buying a yacht. Our trained eye as well as your first impression may be mistaken. Often the problem is a deep-seated one and its not evidently. A surveyer with the adequate equipment examines your future yacht to all possible defects and thanks to his expert report your purchasing decision will be certain. 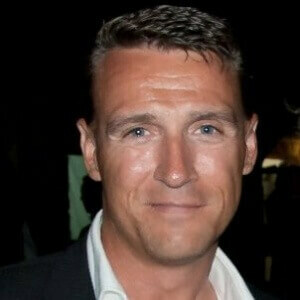 For more than 10 years Jens Pawel is busy in the sector yachting, yacht arrangements and customer service in Majorca. 2010 he successfully started Pawel International with priority on yacht arrangements. He is proud to count eminent persons at home and abroad among his clients. Clients from the Philippins, Australia, Germany, England, Austria,… are pleased with the service from Pawel International. Again and again they allow us to advise them when they buy their next boat, their next yacht. Personal trust and discretion are the cornerstones in this business, as well as expertise, honesty and professionally implementing the clients wishes. After nearly 5 years the new web presence was really necessary and we modernized or website a little. The sliders more modern, the presentation lighter and especially the responsive design. Now you also can view our website optimally on your mobile units and watch out for your yacht.